Call nights, weekends or any time! If you or a loved one has been involved in a truck accident it is imperative that you hire truck accident lawyers who is knowledgeable in the state laws and truck regulations where the accident occurred. It is essential if you want to obtain a successful verdict. You can be sure that the trucking company will have their own Accident Response Teams that will be dispatched immediately to orchestrate a defense against your truck accident injury claims. The truck accident lawyers at The Nurse Lawyer, P.A. will level the playing field by aggressively pursuing the maximum compensation for you and your family. 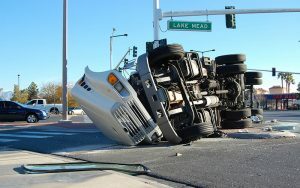 Our truck accident attorneys focus on all types of trucking accidents including 18-wheeler and semis. Arrange a free initial consultation today! 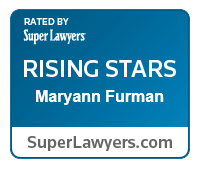 The Nurse Lawyer, P.A., with offices in Palm Harbor, Tampa and St. Augistine Florida, represents clients throughout Florida, and is easily accessible to those in Clearwater, Spring Hill and surrounding areas of South Florida. © 2019 The Nurse Lawyer, P.A., All Rights Reserved. - (727) 807-6182 | Website Hosting by K.Tek Systems Inc.